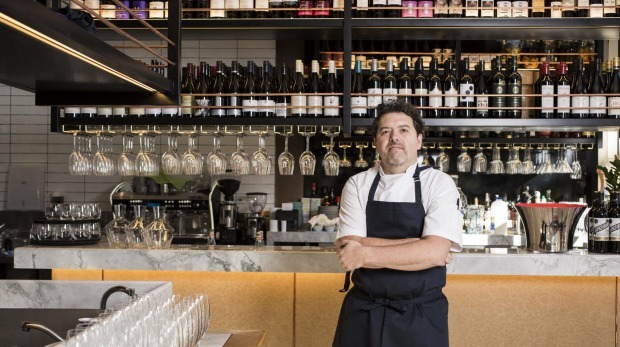 Pablo Tordesillas studied law before opting for life in a professional kitchen, so he chuckles at the idea of opening a restaurant in the former site of the NSW Police headquarters on College Street. 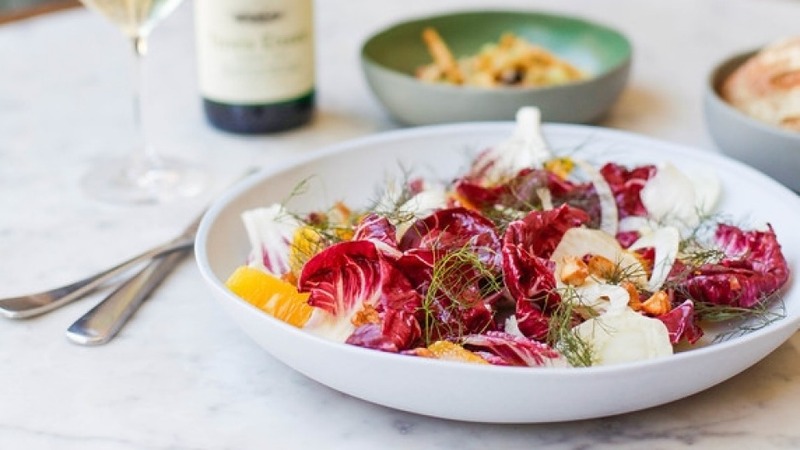 The chef won't make his customers eat with plastic cutlery when The Resident opens on June 28, picking up where he left off at the now closed but celebrated Ortiga in Brisbane. He'll mix Spanish and the wider Mediterranean influences of his upbringing with some native ingredients from his adopted home. Lemon myrtle sneaks into a dish of mussels and globe artichoke, saltbush is paired with duck liver and salsify in another. Tordesillas concedes College Street is new restaurant turf, but argues there are plenty of restaurant success stories in nearby East Sydney, plus it is owned by the experienced team behind Lotus Dining. "We'll also open a separate café here in the next week, baking our own bread and pastries, including Spanish ones with walnut filling," the chef says. The Resident, 18 College Street, Sydney. Lunch: Thurs-Sun. Dinner: daily.